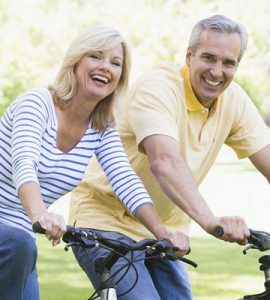 The physical decline that men often start to notice in their forties and fifties frequently results from a change in hormone levels that can begin more than ten years earlier, which is why testosterone enanthate benefits are eagerly sought out when Low T is the diagnosis. Testosterone production begins its slow and steady decline as early as one’s late twenties and continues to decrease at a rate of 1 to 2 percent each year. Each of these areas may begin to suffer as testosterone levels decline. What makes the benefits of testosterone enanthate so unique is that a once a week treatment can increase the amount of bioavailable testosterone in a man’s body to support each of these functions with little to no side effects. When a man is diagnosed with low testosterone levels, he has some choices for treatment, including natural methods of raising testosterone as well as testosterone replacement therapy. 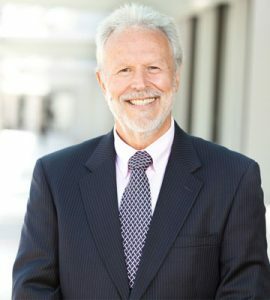 The doctor will look at the individual’s testosterone levels as shown in blood analysis and compare it to the symptoms being experienced to determine the best course of action to improve testosterone levels in the body. Of course, what is most important to look at is the role of testosterone on the older male who may find that any of these conditions, as well as decreased muscle mass, frailty, and mood changes, are affecting his life. The diagnosis of Low T is not straight-forward. 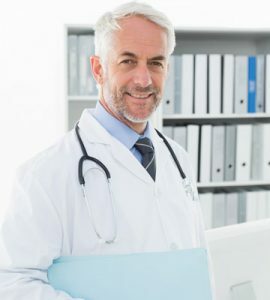 The range of what constitutes normal testosterone levels differs from one medical center or lab to the next, although it is widely recognized that a man with a concentration of total serum testosterone less than 200 ng/dL is to be considered hypogonadal. Anyone falling in the 200 – 300 ng/dL range is probably hypogonadal. 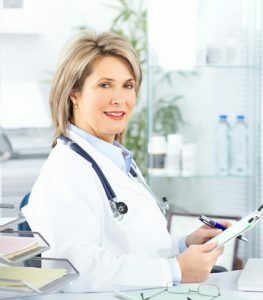 To qualify for supplemental testosterone enanthate health benefits, doctors look to see if a man is suffering from any of the symptoms of Low T. Since it is possible for someone to have very low testosterone levels and not have any signs of this deficiency, this individual may not need treatment as his body may have already adjusted well to the change. The reverse of that holds true for a man with total serum testosterone levels in the 300 – 400 ng/dL range who is experiencing unsettling symptoms of Low T. This person will most likely receive positive testosterone enanthate benefits that restore proper physiological and mental functions. 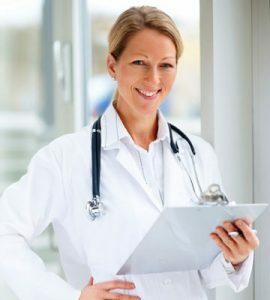 You cannot receive these benefits until you are tested for Low T. The doctors at HT Medical Center offer convenient local laboratories throughout the US for these blood tests. Contact us today by submitting the form on this page or calling us for a free and confidential consultation.